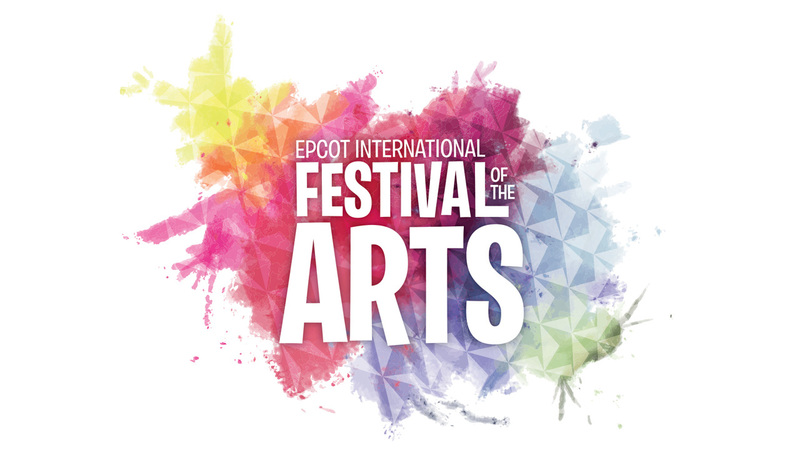 2018 Epcot International Festival of the Arts Starts January 12th! Returning to Epcot for a second year, the Epcot International Festival of the Arts will be from January 12, 2018 to February 19, 2018. There will be world class cuisine, arts and live entertainment. Starting today, guests can book a delicious breakfast, lunch or dinner, and later be followed by a phenomenal Disney on Broadway inspired concert when you reserve a Disney on Broadway Dining Package.